There is basically nothing better than a great pair of headphones, this is because they take your gaming experience to a whole new level, headsets are now the major medium of receiving audio especially when playing a multi-player game, where you have to communicate with teammates and fellow gamers. If you are looking for a new headset it could be difficult to make a decision with the tons of headset out there. You may need something that will match with your preference and style. This article is going to provide you with the best PC headset in 2017. 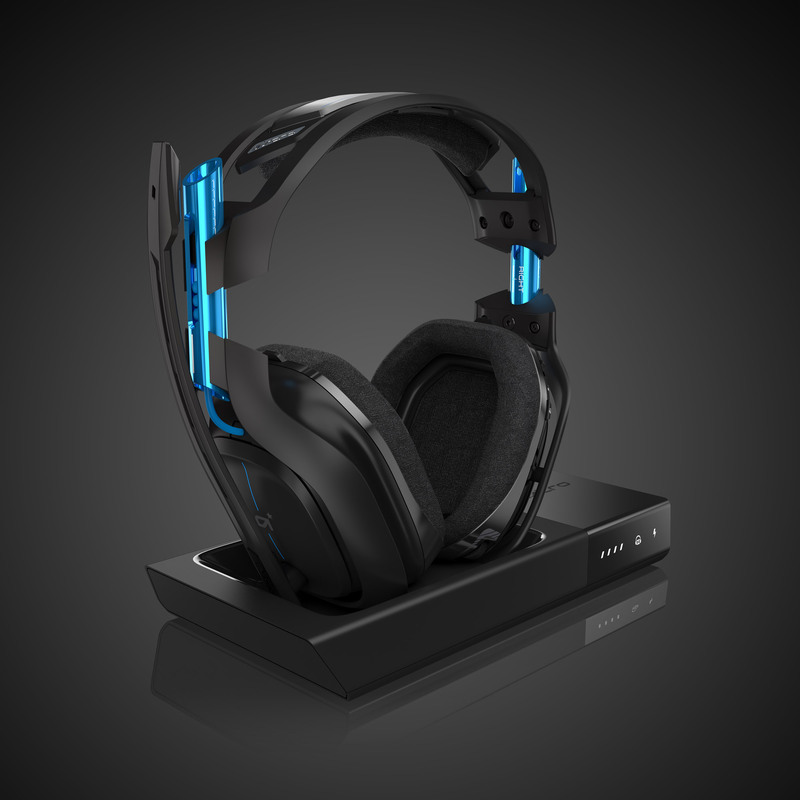 The Astro A50 has often been described as a game-changer in the world of headsets. The A50 wireless headset has the amp transfer controls which gives you the ability to balance or control the voice in chat and in-game audio. Additionally, the A50 has a well-made aluminum construction and a noise distorting microphone with a remarkable mid-range sound. The Astro A50 is also suitable when using a visual reality headset simply because it provides maximum comfort for your ears and a large plush cups which gives a realistic sound from every direction. This Logitech headset has been referred to as a command center in your head and it sure lives up to its name. It is supremely comfortable and has a wicked-cool multi-colored light strip that goes all the way down to the ear cups. The Logitech headset has a dedicated G-key feature that provides a shortcut to carrying our in-game action. However, its negative side is that it has a shorter battery life, but you can get more out of it if you turn off features that you do not need. The Asus is an outlaw in the world of headsets this is because it breaks a lot of rules, but in all, it’s a wonderful piece of art and it has a lot of amazing features, one of its remarkable features is that it provides absolute control over everything regarding to the sounds that get into your ears. If you prefer sounds coming out of your headset rather than LED light, then the V-Moda is for you. This v-mode wireless headset treats your ears like royalties by producing booming sound at a whole new level thereby improving your gaming experience. The V-Modae brings games to life and are also suitable for listening to music. The V-Moda headset has a battery life of about 12 hours when connected through Bluetooth, and a dedicated case as well as an option for USB connection. These features make it one of the best headsets on the market right now. The RAZER MANO’WAR is considered as one of the best headsets and it is very easy to setup, especially when using the wireless USB receiver. It has a very friendly user interface unit that provides gamers with premium sounds that will ultimately take their gaming experience to a whole new level. Another interesting feature of the RAZER MANO’WAR is its comfortable ear cups that can be worn for an extended period of time. The RAZER headset is perfect when it comes to virtual reality simply because it immerses its users completely into their gameplay. The battery life of the MANO’WAR is quite remarkable because it can be used for 13 hours and more. Lastly, the design of the MANO’WAr is simply spell bounding. The Sennheiser is a top notch headset and can be gotten at an affordable price. It possesses the Dolby 7.1 surround sound and a closed and large ear cup that completely seals off external noise and is therefore, suitable especially for marathon gaming sections. The Sennheiser has an adjustable split headband and its microphone cancels unwanted breath sound which is an absolute relief to game teammates. The Asus is an absolute eye catcher because of its large orange and black ear cups that has an eye catching design, in a pattern similar to an owl’s eye. Apart from its wonderful design it also has oversized ear cups that are extremely comfortable to wear, especially for an extended period of time. It also has an app equalizer that takes both gaming and listening to music to a whole new level. Lastly, it has a pretty amazing battery life. The Turtle Beach Elite is a valuable piece for console and PC gamers, this is because this headset makes you feel like you are sitting at a command center controlling your troops from the comfort of your home. One of the amazing features of this headset is its headband that automatically adjusts itself. The ear pocket of the Turtle Beach is supremely comfortable and are perfect for marathon gaming. Another wonderful feature is its microphone which possesses several functions that can uplift your gaming experience to a whole new level.